If you’re ready to change up your haircolor and you can’t decide between Ombre and Balayage because, well, you can’t know the difference between Balayage and Ombre: you are not alone. 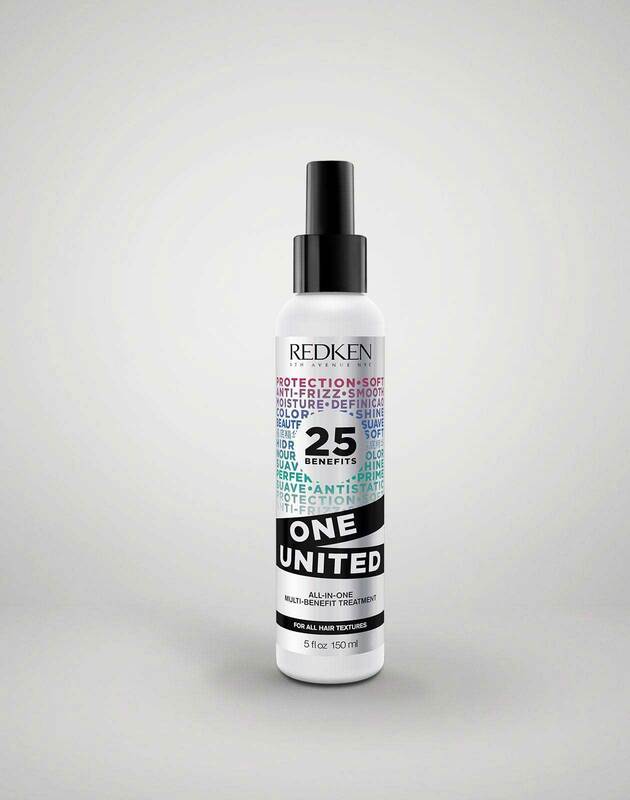 Redken Artist Marie-Eve Faucher admits it can be hard to understand what sets them apart and which one is right for you. Let Marie-Eve along with fellow Redken Artists Jaclyn Harwood and Twylla Jane help you decode the difference in the ultimate match up: Ombre vs. Balayage. Balayage is all about how the color is applied. The word Balayage originates from the French term “to sweep.” With Balayage, not necessarily all the ends will be affected and the transition between dark and light will be much longer and more natural looking. Ombre is a haircolor technique where all the ends are going be affected and the transition from the deeper roots and light ends is going to be pretty short. The definition for Ombre is the French word for "color that is shaded or graduated in tone". So what is the difference between balayage and ombre? And what makes them similar? 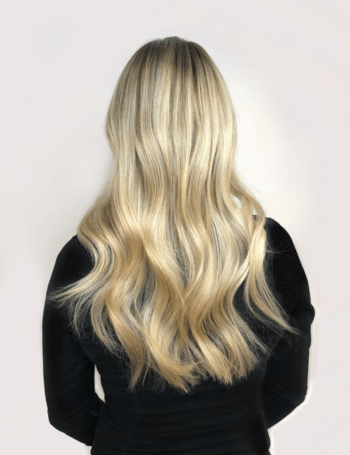 “Ombre is typically done with lightener being placed horizontally with full saturation of the section and then blended upward to diffuse the line and Balayage will take smaller sectioning, where color will be painted onto the surface of the hair,” says Twylla Jane. Ombre is more of a horizontal placement and Balayage is more vertical. In short, Ombre is a bit more of a style; Balayage is a technique. Both result in a pretty low maintenance routine, since the haircolor placement is not strict but done in gradual (for Ombre) or sweeping (for Balayage) placement. Regular foil highlights, for example, require more regular visits to the salon. However, getting the actual service done and achieving the result you’re looking for can be expensive. “Balayage and Ombre are both specialized, often times requiring a higher beauty budget and time in the salon,” Jaclyn says. 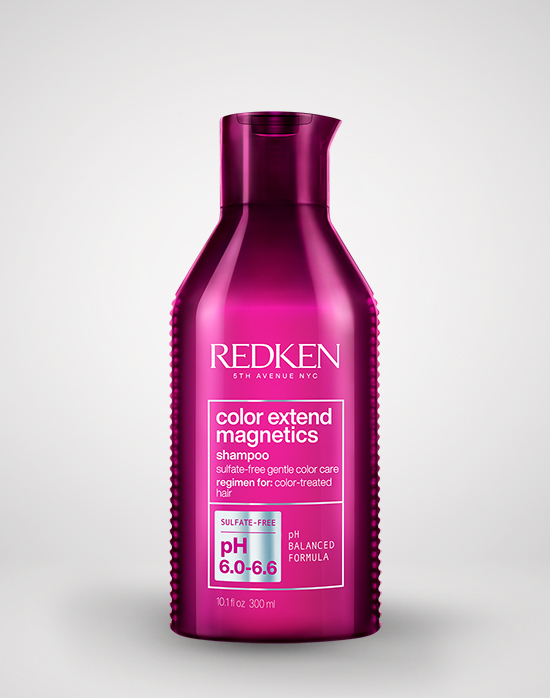 “It is a low maintenance result, but important to continue haircare treatments and consistent visits to the salon to maintain optimal color results." 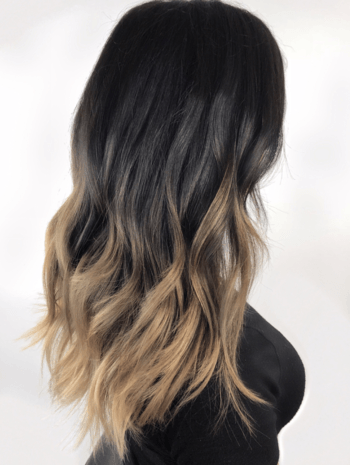 What does the difference between ombre and balayage mean for me? The good news is that anyone can try either look, depending on their desired result. The two techniques can even be used together on any haircolor for any desired haircolor. Choosing which one is right for you really depends on the look you’re trying to achieve. Whether you’re looking for a blonde, brown, red, rose gold or even vivid color look, your artist should be able to work with you on either technique to create what the color effect you’re going for. “The creative possibilities are endless,” Jaclyn says. Speaking of safe color...How can I make my ombre or balayage last? Keeping your hair protected during Ombre or Balayage is vital for achieving and maintaining the color. 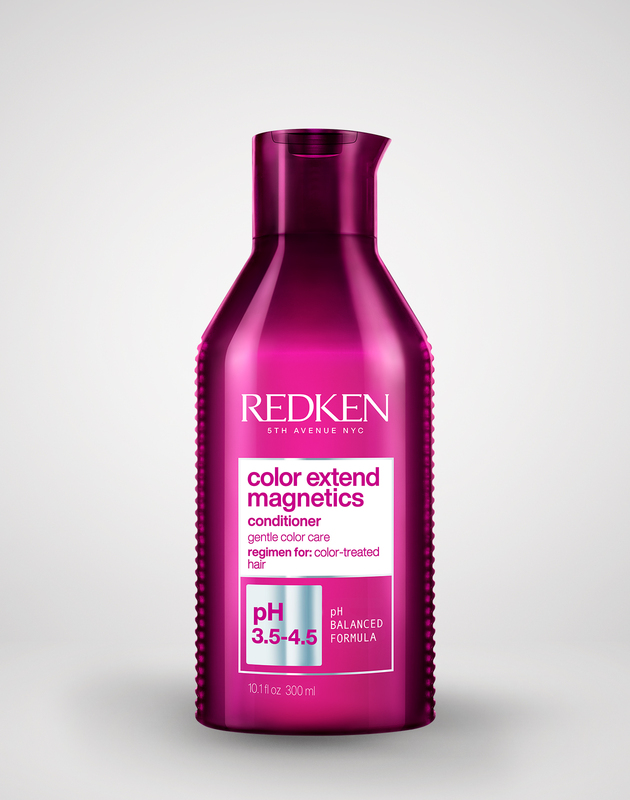 When your hair is colored in any way, whether it’s lifted to a brighter color or altered to a darker one, it changes the pH balance of your scalp. You should talk to your stylist about what’s best to keep your hair feeling and looking healthy. 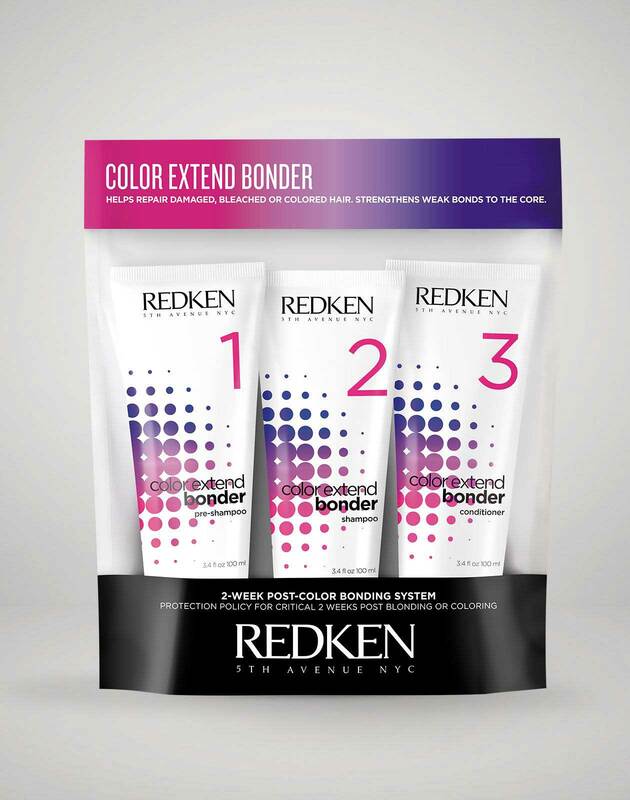 Twylla recommends asking your stylist about Color Extend Bonder. 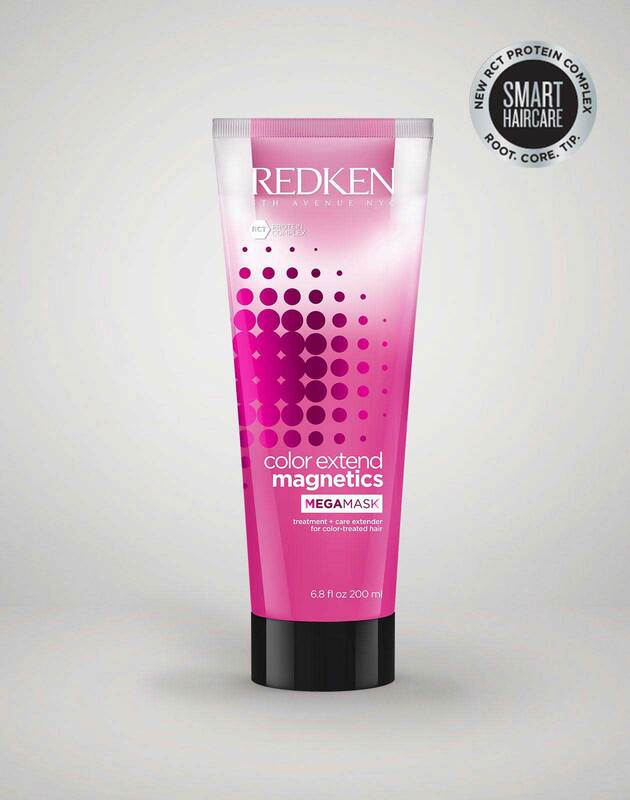 She also recommends the Color Extend Care line if you’re treating your hair with for Ombre, Balayage or both! Find the perfect hairstyle for your blonde hair, visit Redken's styling look book for the latest trends and styling inspiration! If you are a Professional, get formula information on Ombre and Balayage under trends.